What function does IgA carry out in the human immune system? IgA is the most abundant class of immunoglobulin in the human body, with an estimated 80% of the total plasma cells in our body being IgA+. Secretory IgA plays an important role as a frontline defense against pathogen invasion, and also to neutralize toxins and viruses. Our previous studies extended this classic view by finding a role for IgA in the maintenance of commensal gut microbiota. By using genetically modified mice, we showed that IgA-deficiency caused the expansion of certain members of commensal bacteria in the gut. Thus, IgA is functioning not only to protect us from harmful pathogens but also to maintain the commensal gut microbiota in mice and humans. Why is it important to study how antibodies affect the microbiome? 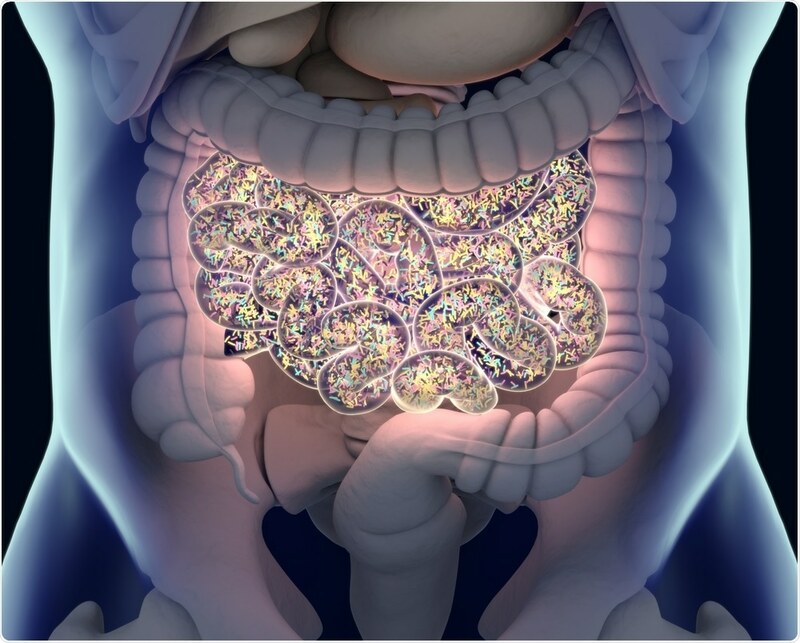 Gut microbiota are essential for many aspects of our health, and a disturbed microbiome can cause many diseases such as obesity, autoimmune diseases and colitis. Understanding the mechanisms behind the maintenance of a “healthy” microbiota in the gut may lead to the development of new methods for the treatment or prophylaxis of diseases. Our body consumes a lot of energy to generate large amounts of gut IgA, but very little is known about how the IgA interacts with commensal microbiota to induce beneficial effects for the host. This system is very complex, considering the heterogeneity of the IgA repertoire and also the diversity of the gut microbiota both in composition and metabolic function. To understand the mechanisms involved in the maintenance of gut homeostasis, we need to dissect this complexity, and the study of the interaction between IgA and the microbiome plays a major role in this. We recently proved that IgA antibodies promote the growth of beneficial bacteria in the gut of a mouse model. Firstly, in order to eliminate IgA-heterogeneity, we developed monoclonal IgA that recognizes OVA protein (7-6IgA). 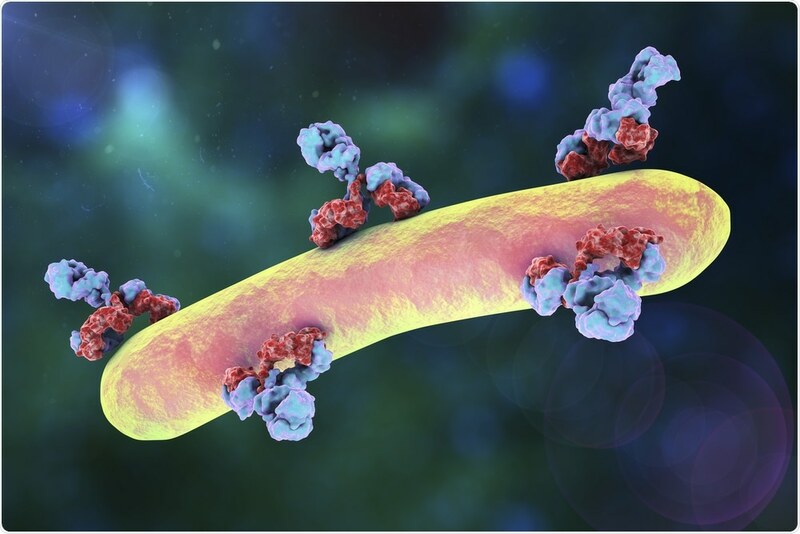 We found that the 7-6IgA was heavily glycosylated and bound on the surfaces of many bacteria independent of the antigen recognition site of the antibody. Among the bacteria strains we tested, Bacteroides thetaiotaomicron (B.theta) - a prominent human gut microbiota - had the highest capacity to bind on the glycosylated 7-6IgA. We next developed a mouse system in which 7-6IgA was the only gut IgA, and concomitantly colonized it with B. theta. In the cecum of these mice, the gene expression profile of B. theta was significantly altered including the up-regulation of a functionally uncharacterized operon. We provisionally named this operon Mucus-Associated Functional Factor (MAFF). Interestingly, MAFF expression in vivo was induced only under the presence of diverse microbiota but not in mono-colonized mice, indicating that the function of this operon requires interaction with other bacterial members. We observed that symbiotic bacteria belonging to phylum Firmicutes expanded under the function of the MAFF system and in the presence of IgA, showing that IgA and the MAFF system plays a critical role in symbiotic interactions between these bacterial members. Finally, we applied chemically induced colitis to the B. theta colonized mice. Surprisingly, we found that the mice colonized with the MAFF-deletion mutant of B. theta quickly died from severe colitis, but those mice colonized with wild-type B. theta were protected from the colitis. Read the full research paper in The Journal of Experimental Medicine. This was due to the metabolites produced by the expanded members of Firmicutes, which enhanced the regeneration of damaged epithelial cells. These studies showed that heavily glycosylated IgA induced the MAFF genes that promote symbiosis via inter-phylum interactions and maintain colonic homeostasis. What impact could this research have on humans with conditions such as inflammatory bowel disease (IBS)? In our experiments, we treated mice with antibiotics to colonize B. theta. We observed that there were clear batch effects among the experiments for chemical-sensitive and chemical-resistant groups after the antibiotics treatment. The efficient elimination of the members of Firmicutes by antibiotics enhanced the severity of the colitis, and the effect of the MAFF system was clearly observed in chemical-sensitive batches of the experiments. I think there would be heterogeneity between our research and ulcerative colitis patients. If so, we could categorize patients into subgroups according to the composition of their gut microbiome. The IgA-MAFF axis could be an interesting target for IBD studies in some subgroups of ulcerative colitis patients because the MAFF system is present in human colonic mucus. We are not yet ready for human studies, but I am hopeful that our research might have an impact on IBD studies and help in the development of new treatments and/or prophylaxis for ulcerative colitis. The next step is to identify the molecular target of the MAFF system and find out how its expression is regulated along with neighboring genetic elements. 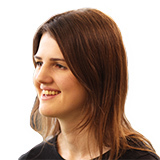 We would also like to identify and isolate the members of Firmicutes who strongly interact with B. theta via the MAFF system, would be a powerful driving force to expand our current knowledge. It would also be interesting to tackle more details of the heterogeneity of glycosylation status of gut IgA in mice and humans. We believe that answering these questions will help us to understand the detailed mechanisms of how gut microbiota maintain equilibrium in our body. IgA regulates the composition and metabolic function of gut microbiota by promoting symbiosis between bacteria. 2018. Journal of Experimental Medicine. 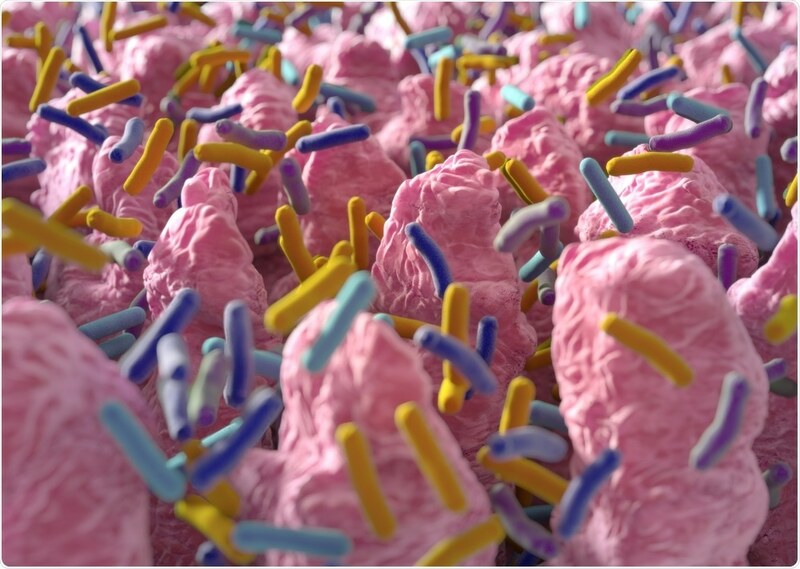 Host antibodies shape gut microbiome by changing bacteria gene expression. Rockefeller University Press. 24th July 2018. Dr. Suzuki started his career in 1996 as a clinician in a department of gastroenterology, internal medicine. After 5 years training as a gastroenterologist, he started his scientific career as a PhD student in the laboratory of Professor Tasuku Honjo, at Kyoto University. It was in Honjo’s lab that he met Sidonia Fagarasan, who had already published many interesting papers about IgA and mucosal immunity. Dr. Suzuki obtained a Ph.D. of medicine at Kyoto University in 2004, and soon joined Sidonia’s lab at RIKEN Yokohama Institute as a postdoctoral fellow. His next move was to the Innovation Center for Immunoregulation Technologies and Drugs, AK project, in Kyoto University as an Associate Professor, in 2011. 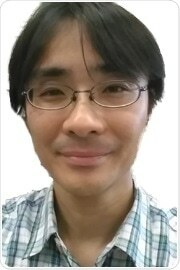 In 2016, he re-joined Sidonia’s lab in the RIKEN Yokohama Institute as a senior scientist.